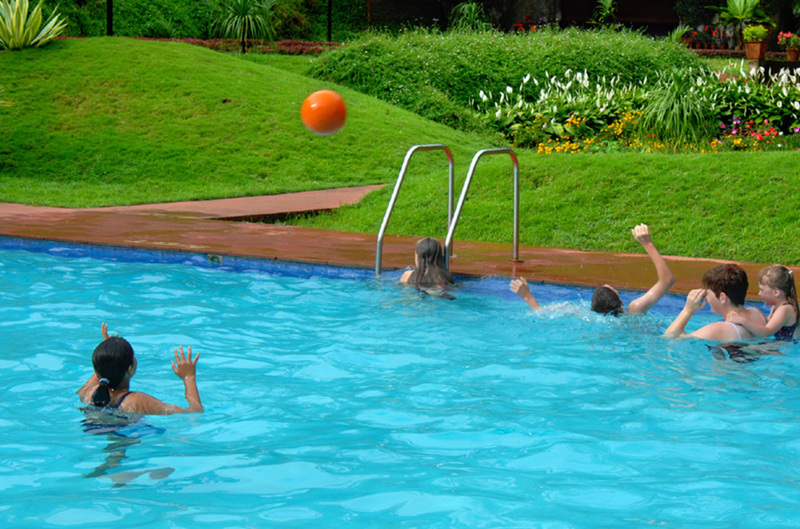 Now add a tinge of variety to your days at Carmelia Haven and enliven the moments. Play a game of tennis or take a swim in the swimming pool. 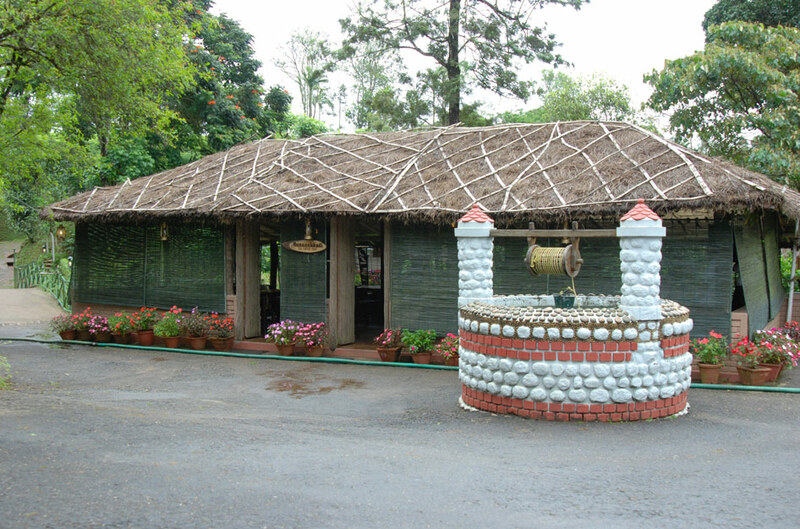 Tread to the woods with our guide or warm upto the open air barbecue with bonfire. Enjoy the culture shows, tribal dances or a gorgeous theme dinner. Or just unleash your wildest fantasies and immerse yourself in the wilderness. Purchase spice and other goodies from a shop inside the premises. Get a doctor's medical assistance in case of an ailment and enjoy many more services as you please at Carmelia Haven. Here days don't end. And you won't feel like going back. You become part of the plantation beauty and life. Get swept away! Dine in our exquisite restaurant and have multi-cuisine delicacies. Read books in our library in your leisure moments or hold conference in the most exciting way in our exquisite Conference Hall aptly named ''Nattukoottam" which can accommodate upto 300 people in theatre style.